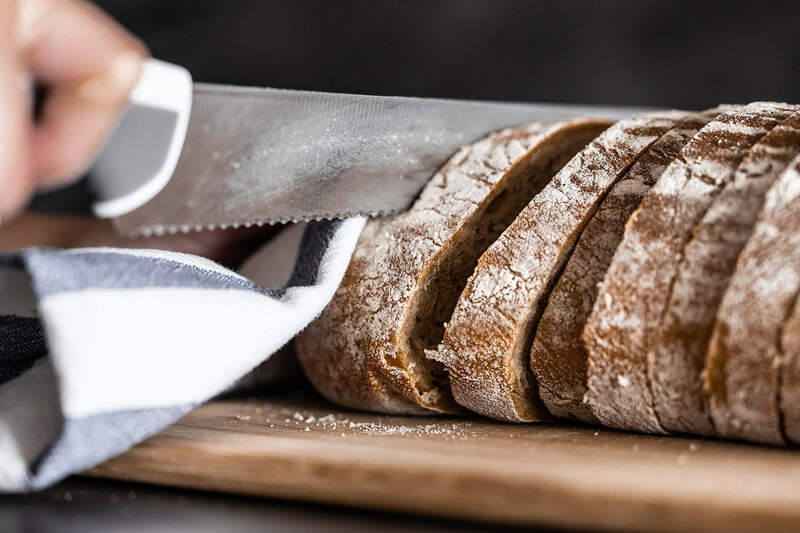 Slicing Bread is a totally free stock photo taken by our photographer Viktor Hanacek and generously shared to all of us. 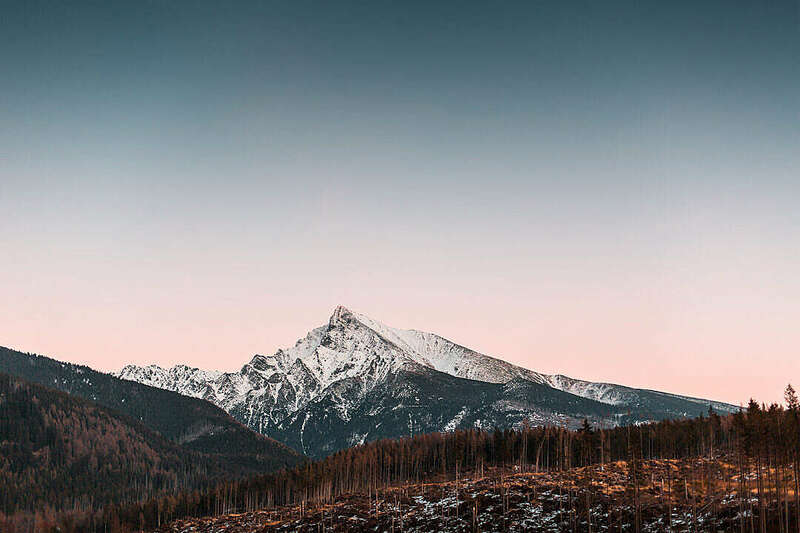 These high resolution stock photos and backgrounds from free stock photo site picjumbo are great for your websites, blog posts, web designs, keynotes, templates, WordPress themes, banners or apps. Would you like to read more about how you can use picjumbo free images? Read our FAQ and Terms. This free stock photo Slicing Bread is included in Food & Drink. Browse these categories and download more beautiful free images for your websites, blog posts or designs. Our free stock photos have no watermark and are free of charge!